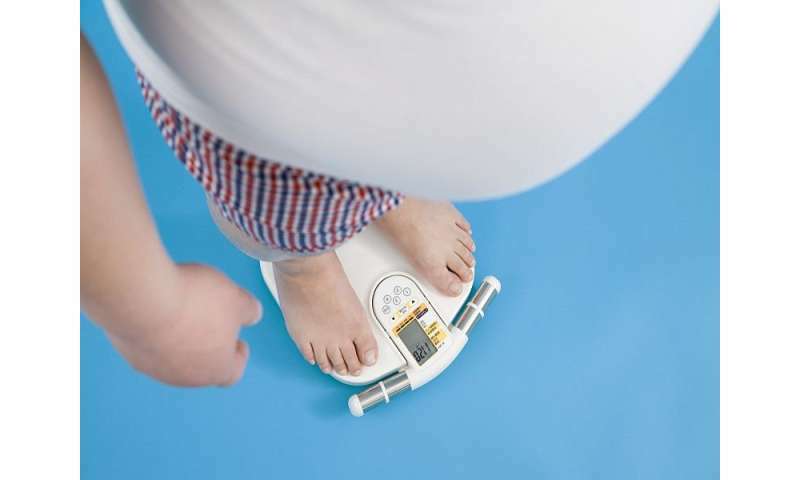 (HealthDay)—Based on findings from a systematic review of the literature, recommendations have been developed for improving the evidence for natural experiments in obesity; the review and position paper were published online May 1 in the Annals of Internal Medicine. Wendy L. Bennett, M.D., M.P.H., from the Johns Hopkins University School of Medicine in Baltimore, and colleagues conducted a systematic review of 194 natural experiments and experimental studies assessing a program, policy, or built environment change by using measures of obesity or obesity-related health behaviors. The researchers found that 112 studies reported childhood weight and 32 reported adult weight for outcomes; 152 and 148, respectively, had physical activity and dietary measures. Most natural experiments had a high risk of bias. In an accompanying position paper, Karen M. Emmons, Ph.D., from the Harvard T.H. Chan School of Public Health in Boston, and colleagues identified research gaps and developed recommendations on four issues based on the findings from the systematic review. Recommendations include maximizing use and sharing of existing surveillance and research databases and ensuring efforts to integrate and link databases. Standardized and validated measures of obesity-related outcomes and exposure should be employed for measurement. In terms of study design, guidance, documentation, and communication about methods used should be improved. Cross-cutting recommendations are provided for improving the rigor of natural experiments in obesity. "To combat the significant public health threat posed by obesity, researchers should continue to take advantage of natural experiments," Emmons and colleagues write. "The recommendations in this report aim to strengthen evidence from such studies."